Explore the benefits of being a Women Owned Law member. This presentation given by Women Owned Law's Director of Operations, Amy Danziger Shapiro, Esq. will walk you through the benefits that are available to you as a member. Learn how to effectively navigate the member section of the Women Owned Law website including updating your profile, participating in the e-lists and reviewing your activity. Hear about the new Virtual Networking options as well as other social media outlets that can be used to maximize networking opportunities. Have a suggestion on how to improve this experience? The presentation will be 30 minutes with time afterwards to ask questions, provide comments and receive guidance on the many benefits available. 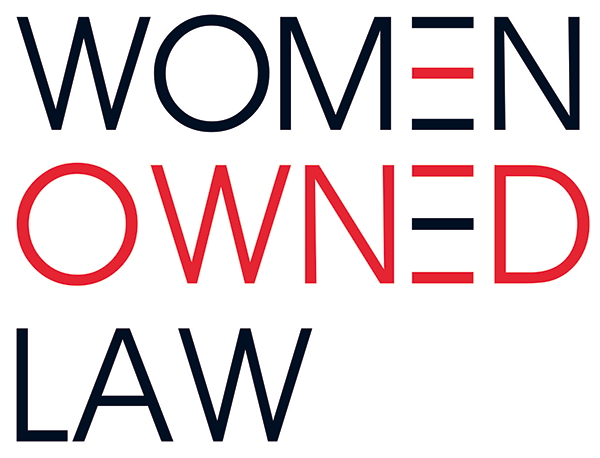 Members and Non-Members of Women Owned Law are invited to participate in this free webinar.